To paraphrase the American nonfiction writer Charles Bowden, summertime at Eagle Rock offers the best of what might be. 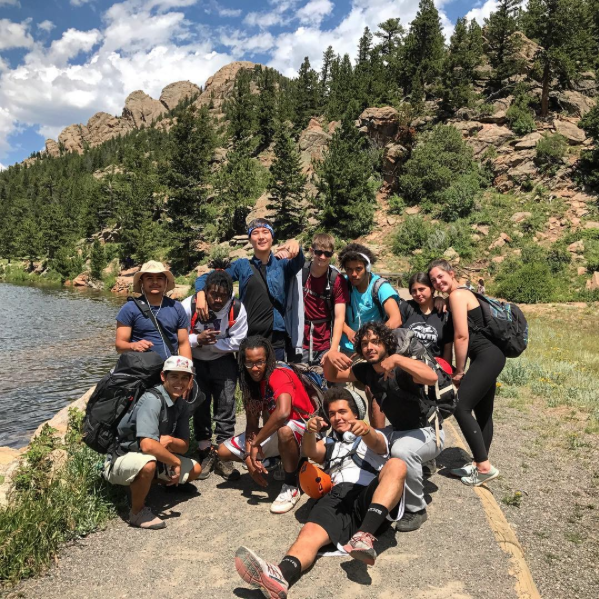 For new students who arrived in early-June, it’s the beginning of a new high school experience and the wilderness orientation trip that accompanies it. For our Public Allies fellows, it’s the end of an advanced year-long service and leadership development experience. And of course, summer signals the graduation of another group of Eagle Rock School students. The summer months on our mountainside campus never fail to impress upon us some of the values we hold so dear — namely, that we choose to focus on continuous improvement and that we are a small organization with an outsized impact. Among the many responsibilities taken on each year by Eagle Rock’s cohort of Public Allies Fellows are Team Service Projects (TSP). 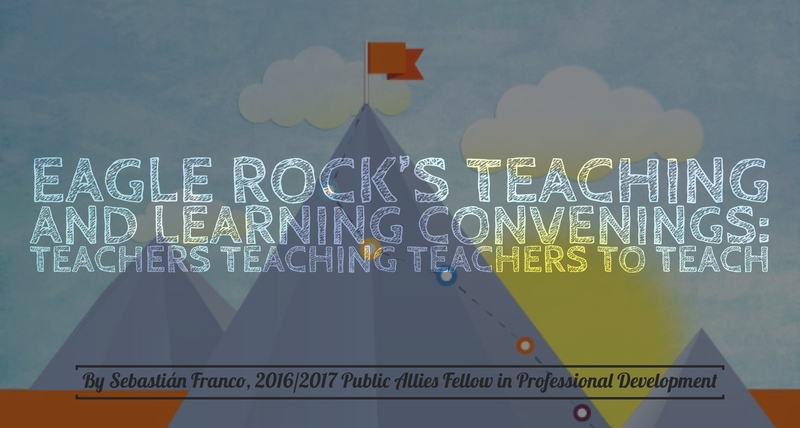 This time around, our 2016/2017 fellows have their eyes set on three such projects that are expected to come to a close by the end of this summer. Taking a step back for a moment, each year, we offer full-time apprenticeships to 12 Public Allies Fellows from across the nation. 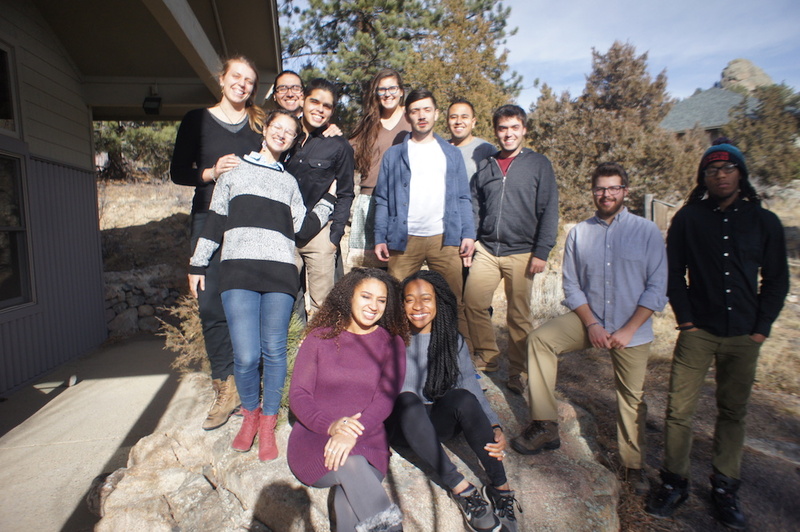 These fellowships provide an advanced year-long service and leadership development experience at our full-scholarship residential high school in Estes Park, Colo. Once here, the fellows are tasked with working with our educators in re-engaging, retaining and graduating our most prized assets — our students — many of whom have not found success in conventional school settings. Once on campus and acclimated to their new roles, each fellow participates in a Team Service Project that seeks to recognize the assets of a community instead of approaching communities in a needs-based manner. In small groups of fellows — and in partnership with community members — members of the cohort create, implement and evaluate a service project with sustainable and lasting positive impact.